Mild Bracket and Hot Street with small blower or 471 blower. 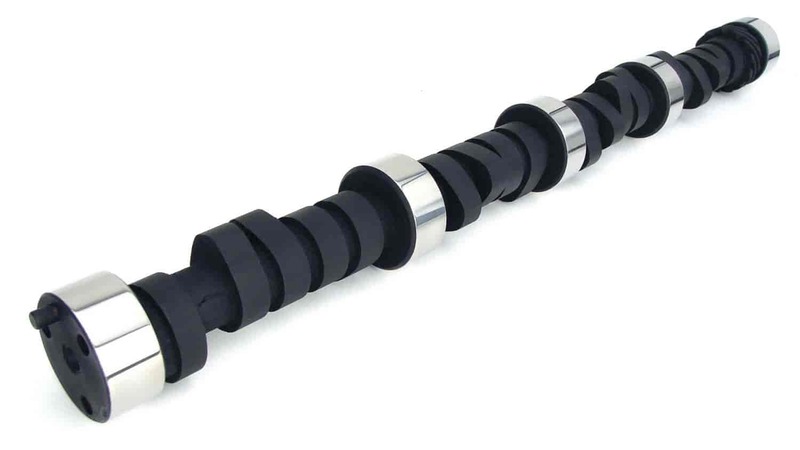 These blower and turbo camshafts from Comp Cams are available in a variety of grinds,They work with your blower or turbo to help provide the most power possible. Does COMP Cams 12-405-5 fit your vehicle?